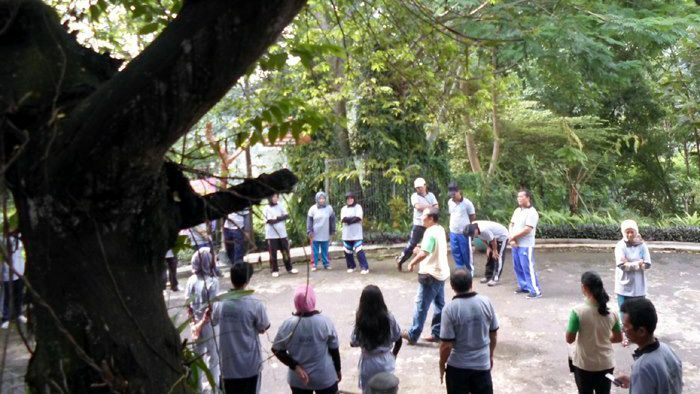 The fun outbound in P-WEC is designed not only to increase teamwork capacity but also to give recreational games. 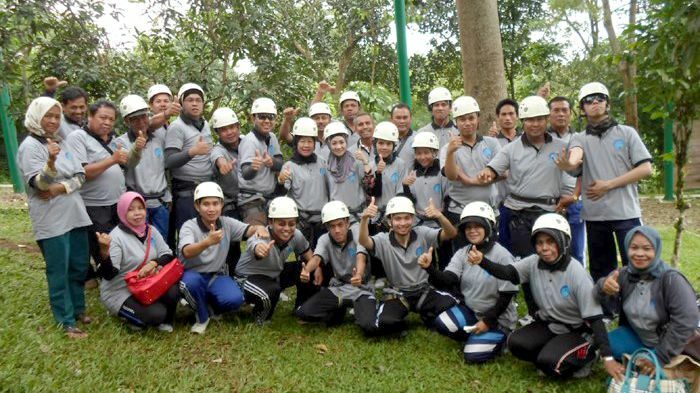 Guided by experienced facilitators and complemented with safe and comfort facilities, participants will enjoy the outbound activities in P-WEC. 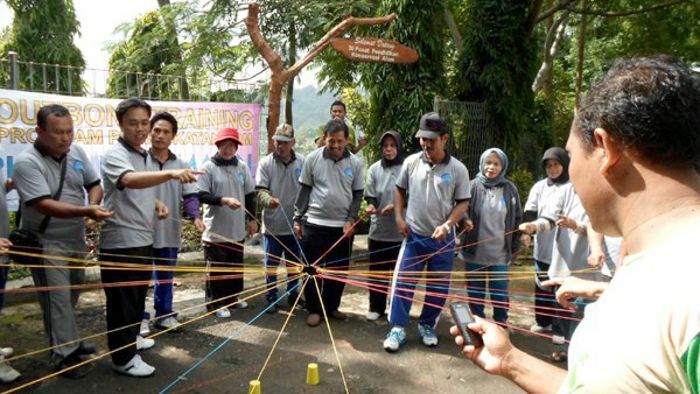 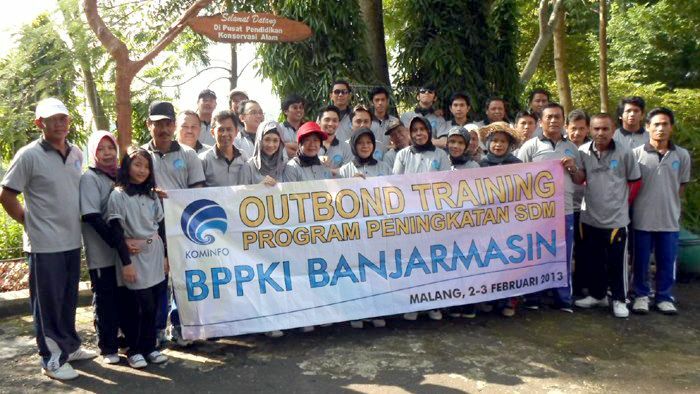 The "Fun Outbound" activities are suitable for family members, companies, institutions, youth or student organizations. 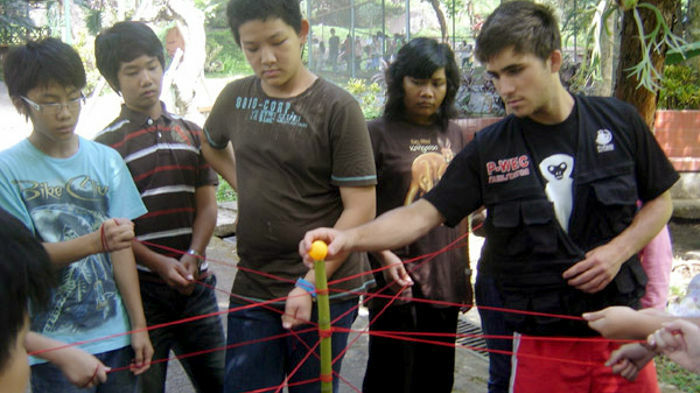 The natural and beautiful surrounding in P-WEC center will give participants memorable moment by following the fun outbound activities.